Japanese Sushi Restaurant Located At High Traffic Mid-town of Sacramento Area! Japanese sushi restaurant located in mid-town Sacramento open for breakfast, lunch and dinner, has 8 full time employees and 4 part time employees. Fully equipped kitchen with two hoods, grease trap, walk-in cooler and two stands up freezer. Dinning room could seat 80 guests plus a banquet room with wine and beer bar. Could setup 6 tables on the side walk. Restaurant has 3,500 square feet rent is $7,300 including CAM. New lease has 5 years plus 5 year option. This restaurant has good future, good location, and profitable. 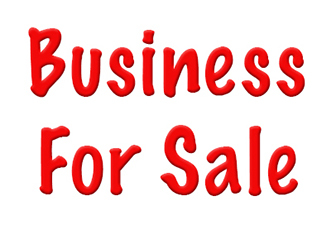 Buyer needs to be pre Qualified.This is a Paramount Restaurant Brokers, Inc. DBA SellingRestaurants.com listing. Do Miss this Good Business Opportunity!